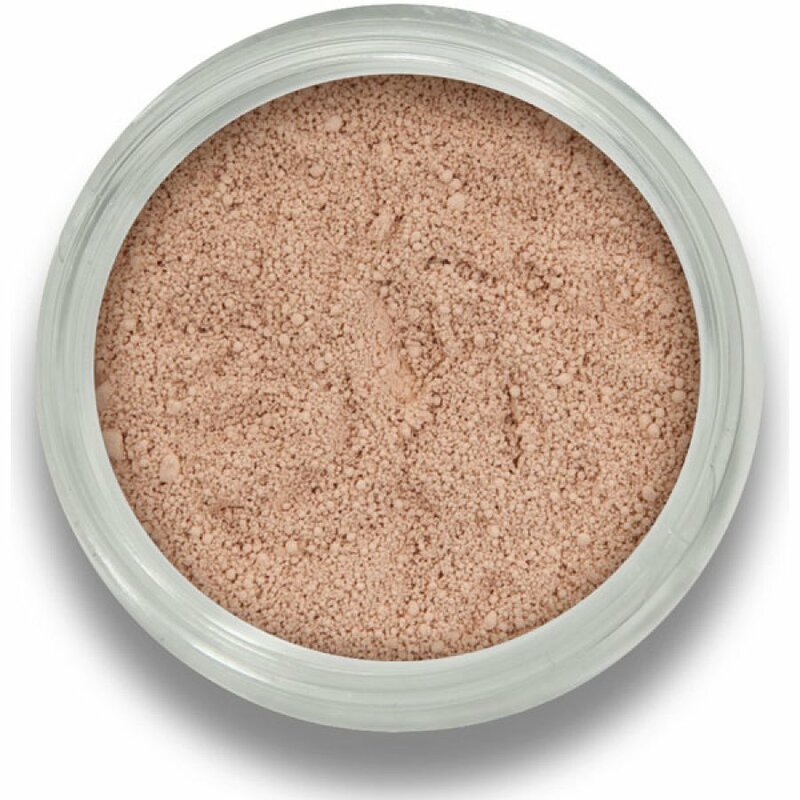 Beautiful Me 100% pure mineral Be Gone concealer is an essential all-rounder to include in your make up kit. Its natural, skin calming formula will treat blemishes while concealing them to create picture perfect skin. The Beautiful Me Mineral Concealer 3g - Be Gone product ethics are indicated below. To learn more about these product ethics and to see related products, follow the links below. I bought this for a present for my sister who thinks it is very good! I have very fair skin and very sensitive eyelids prone to itching. This causes no irritation whatsoever -bliss! - but it's a bit too dark on me to be a concealer. However, it is exactly right to serve the dual purpose of primer and first eyeshadow. What a find! Really good eye products with no parabens are a godsend! Use this to hide the circles under my eyes, don't need moisturiser first and don't get the build up in the creases under my eyes. 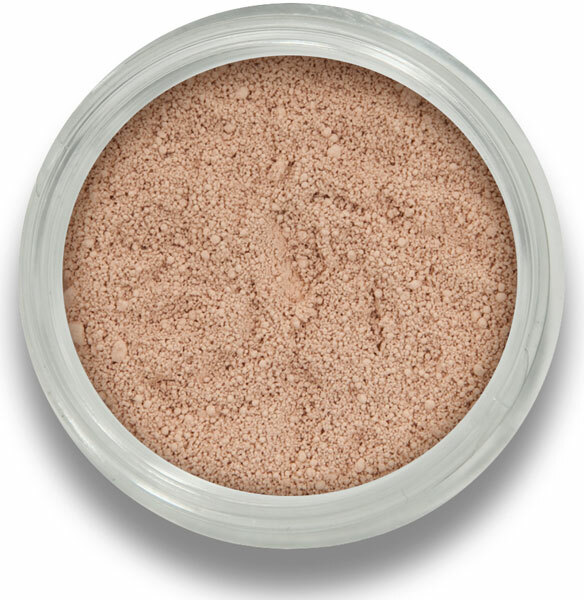 There are currently no questions to display about Beautiful Me Mineral Concealer 3g - Be Gone.